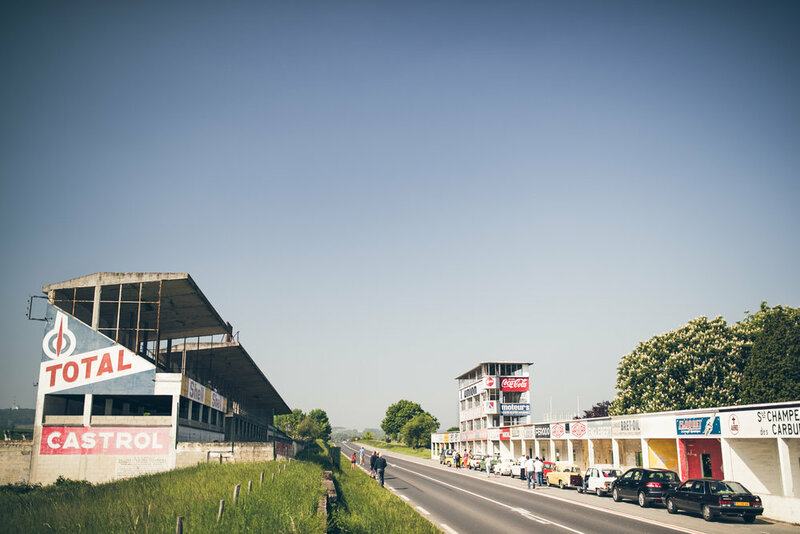 My week away began with a very early start for our very long drive from the Goodwood House to Monaco, a journey that took around sixteen hours... During our trip down we stopped at the famous Circuit Reims-Gueux, it was my first time here and it's just fantastic! 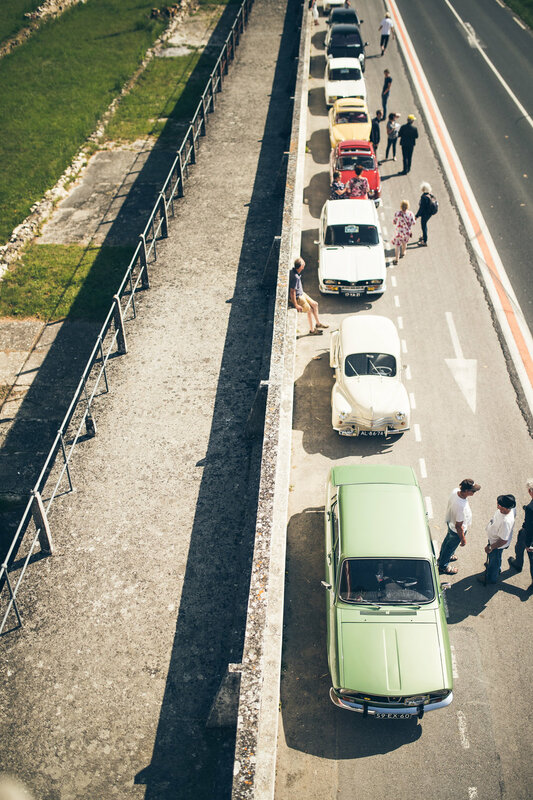 We came across a group of Renault's who must have been on a driving tour - a very nice surprise! 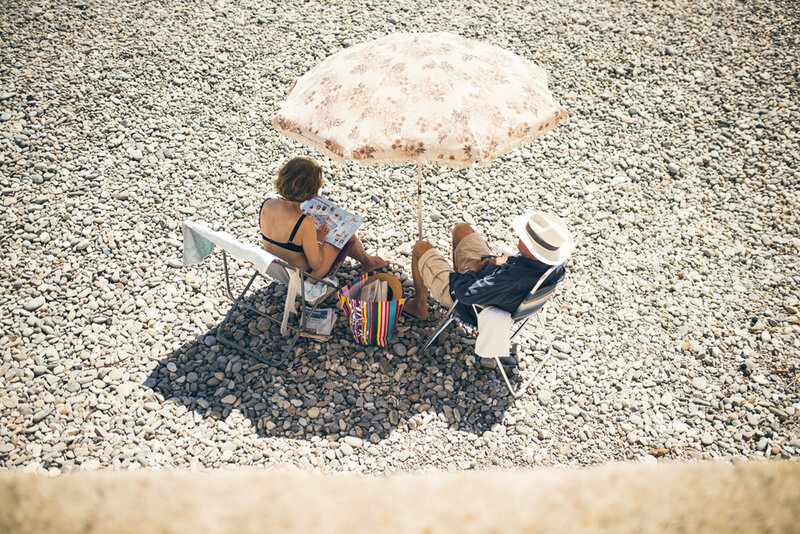 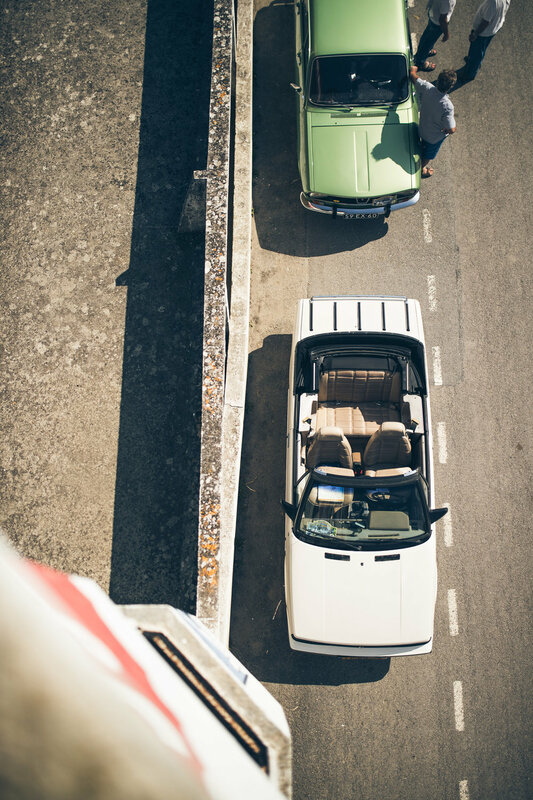 Our group were staying in Cap-Martin and fortunately had a day of recovery from the drive, so in the morning I went out to explore a little. 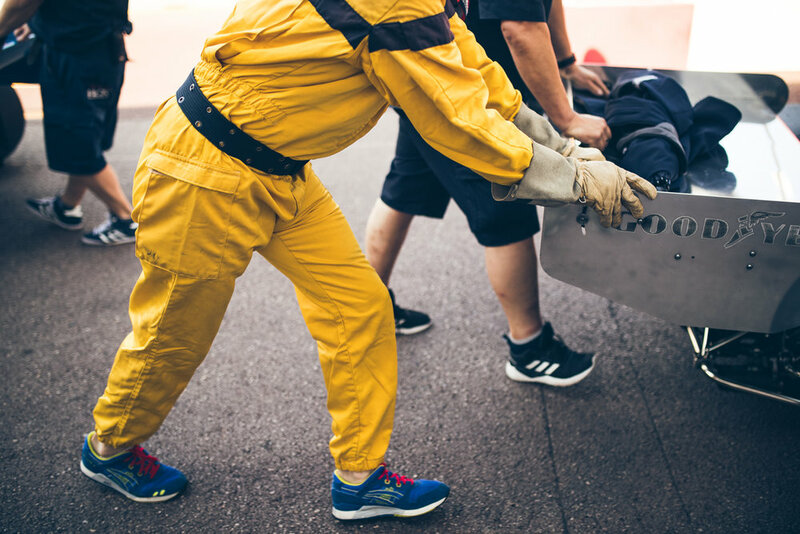 Then the event itself started... 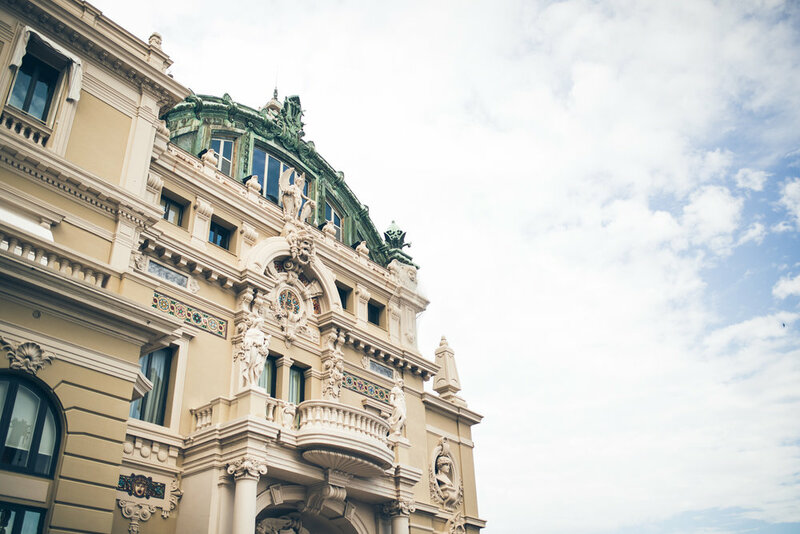 I must admit, I'd never experienced a place quite like it before. 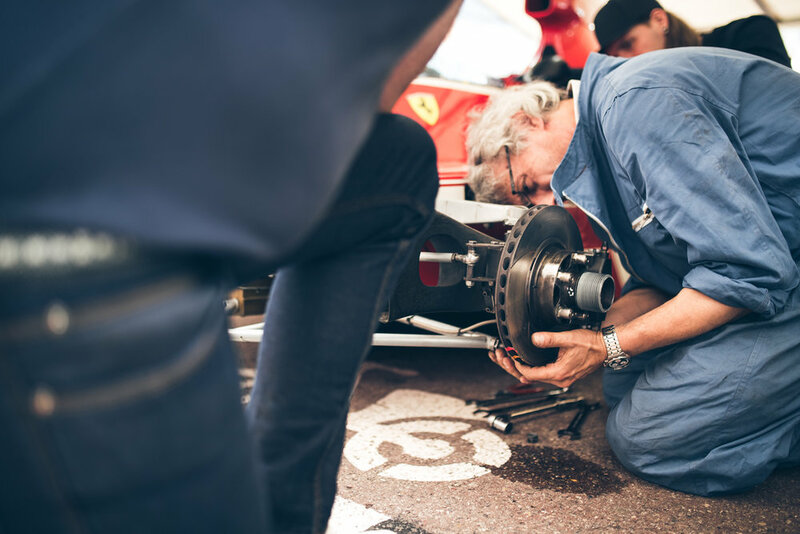 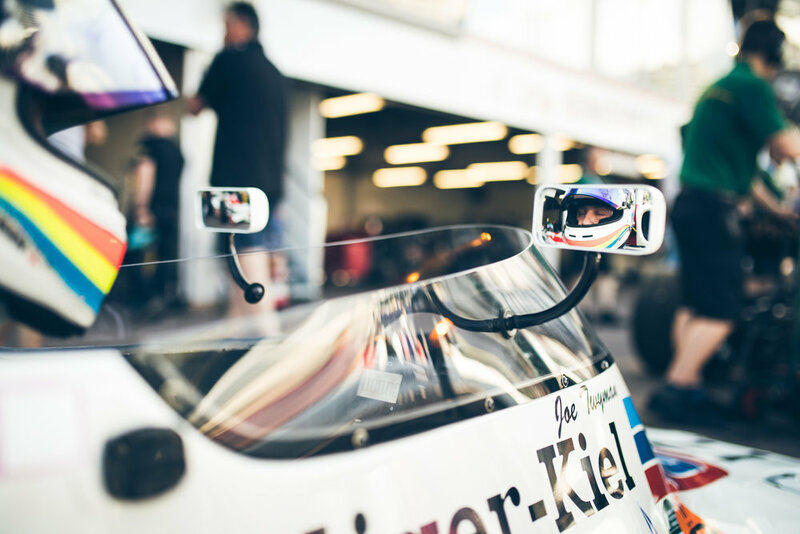 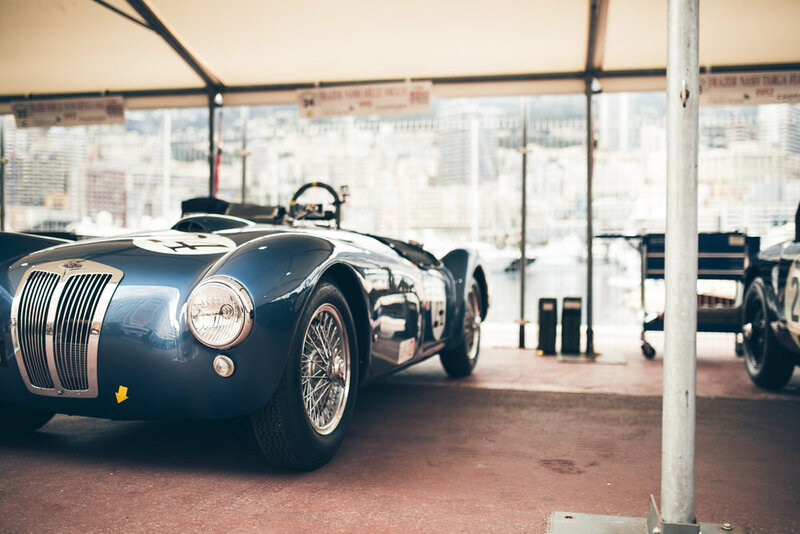 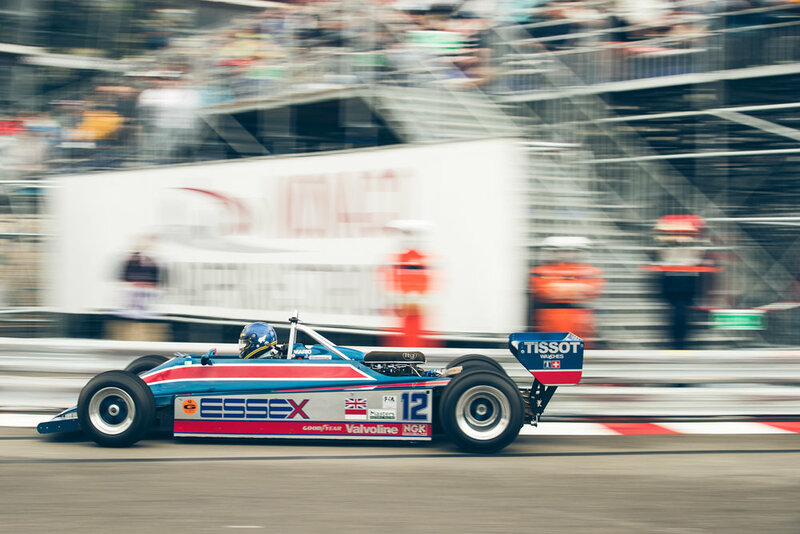 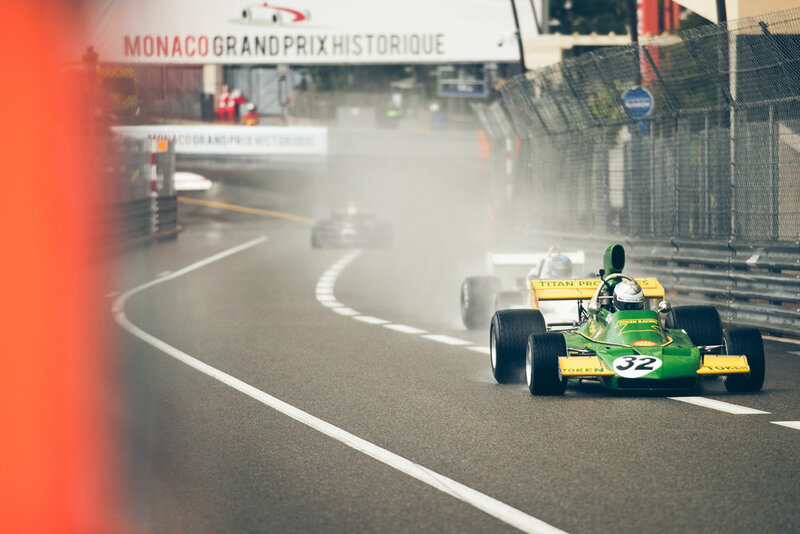 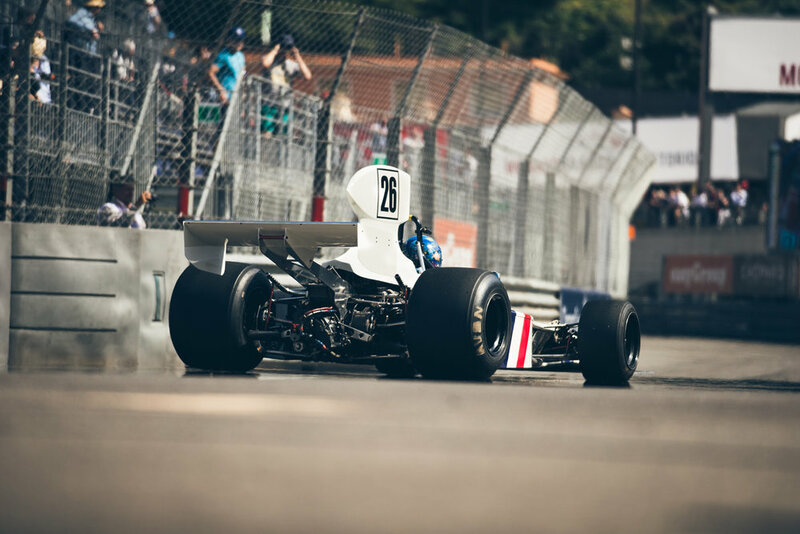 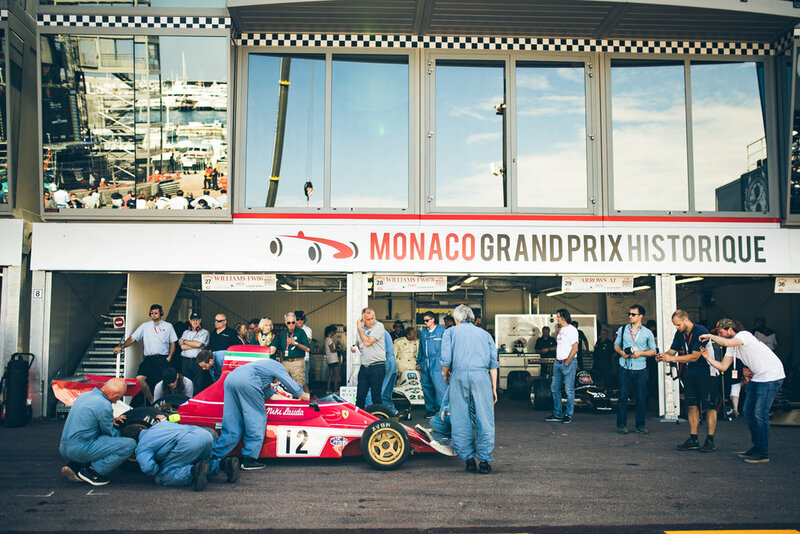 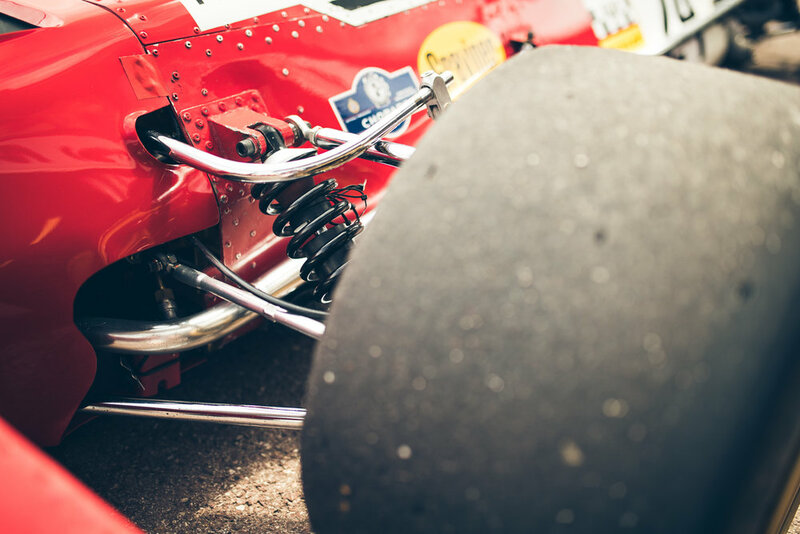 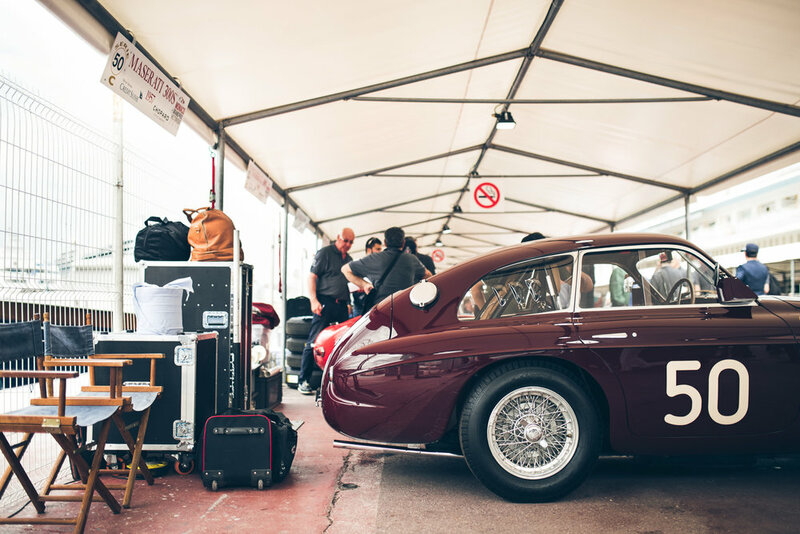 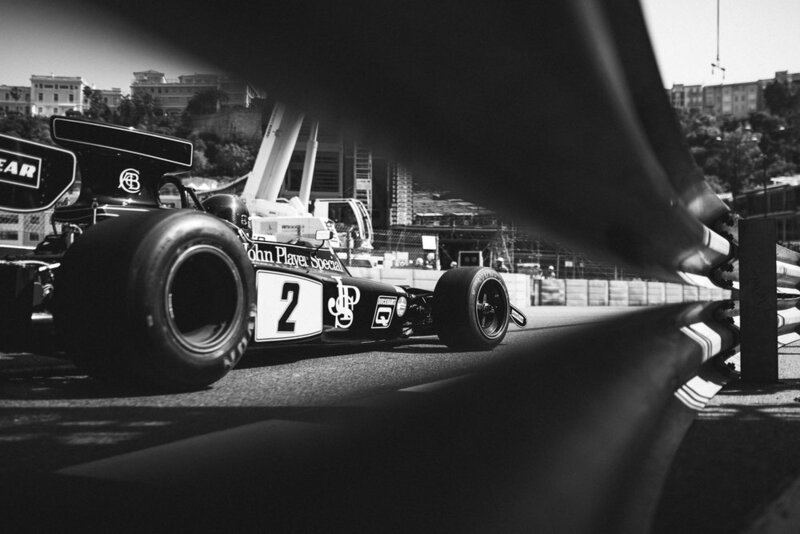 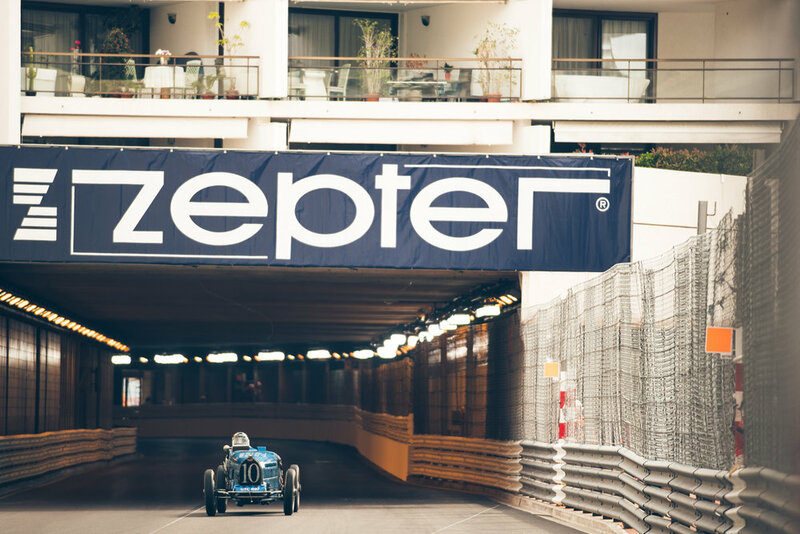 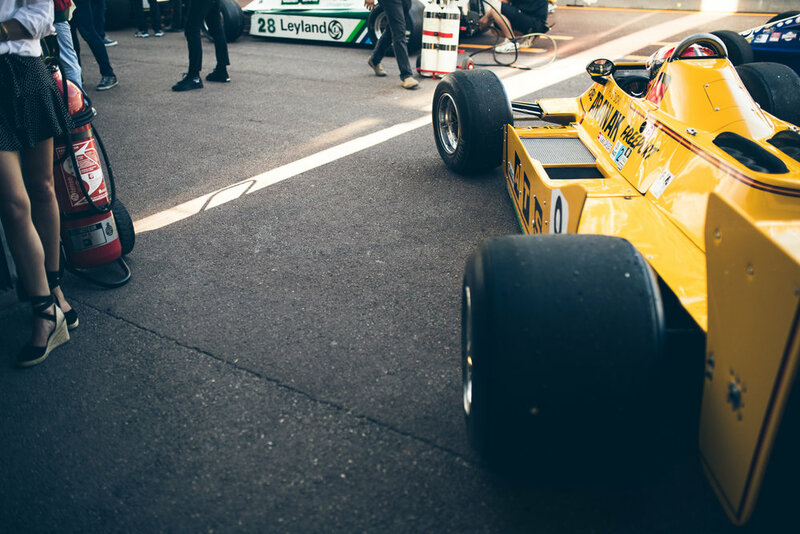 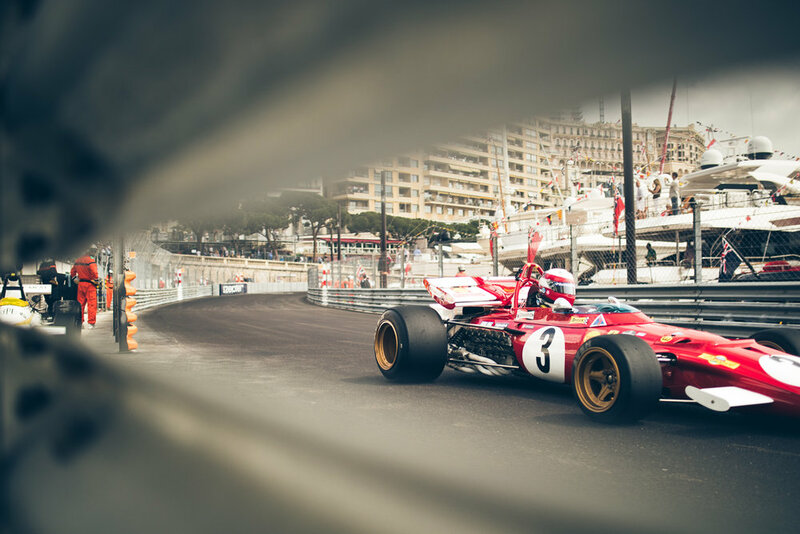 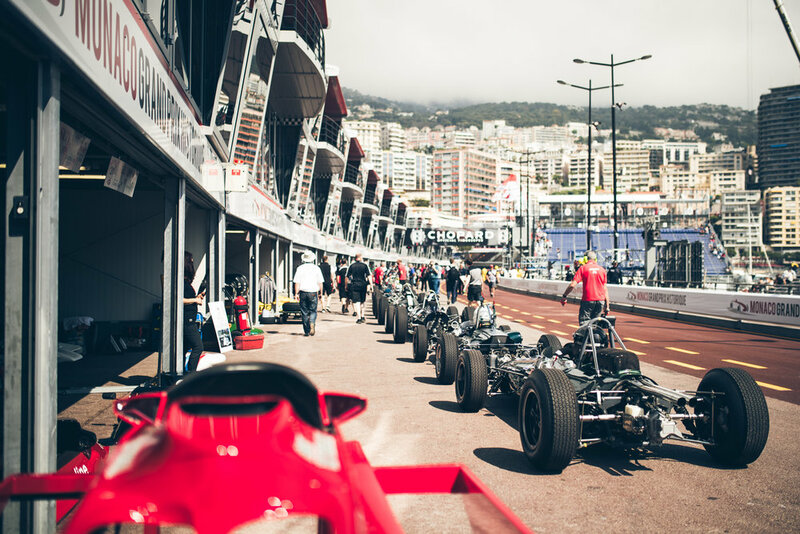 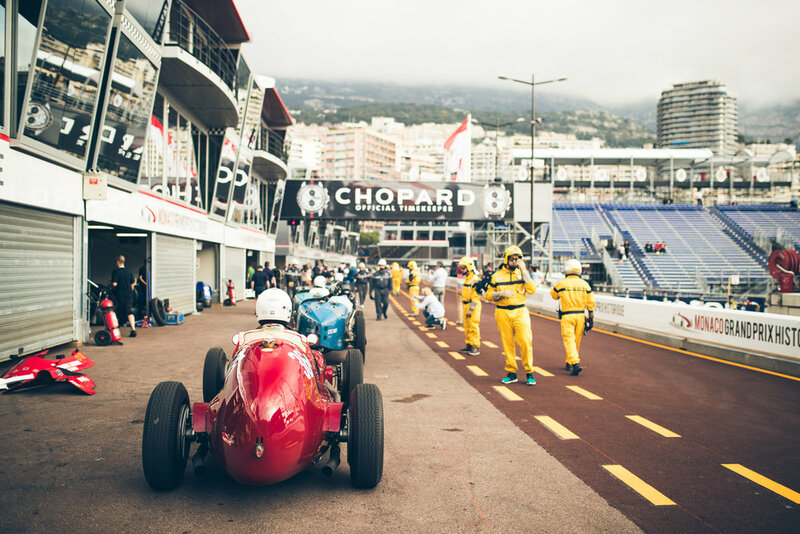 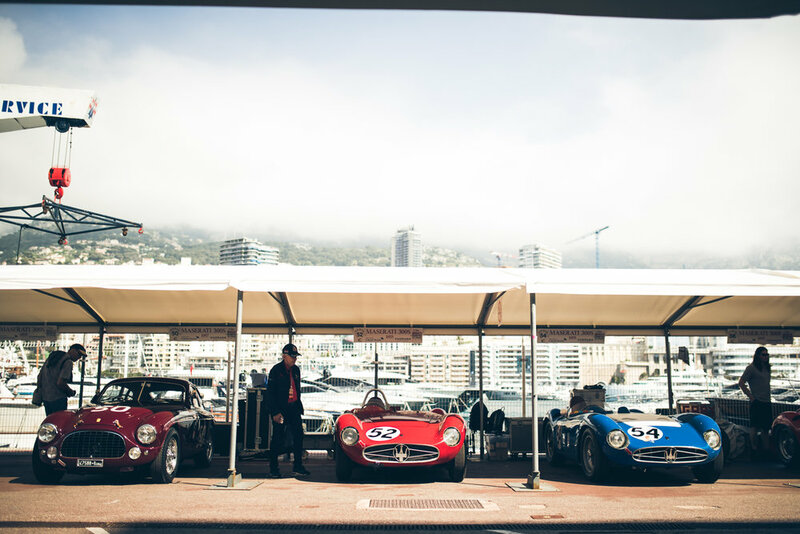 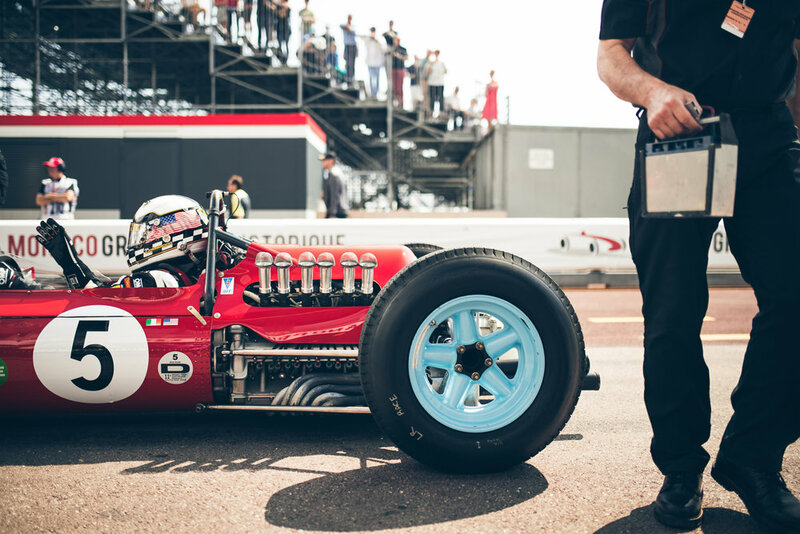 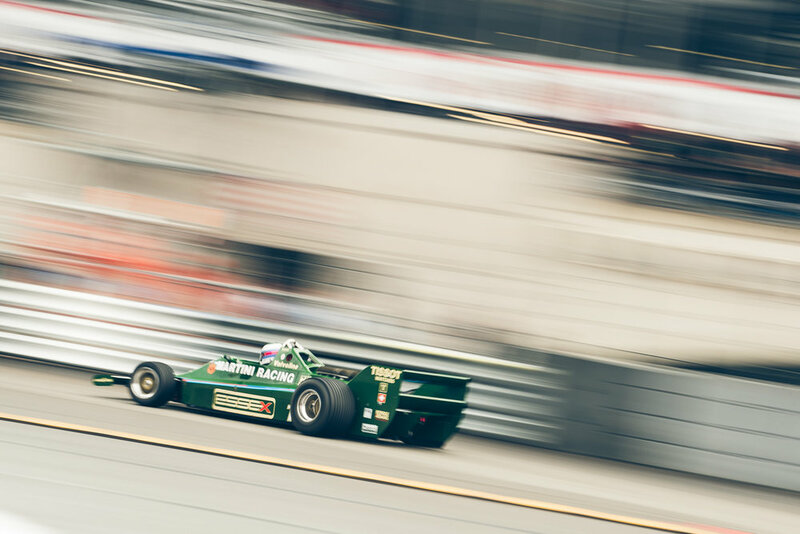 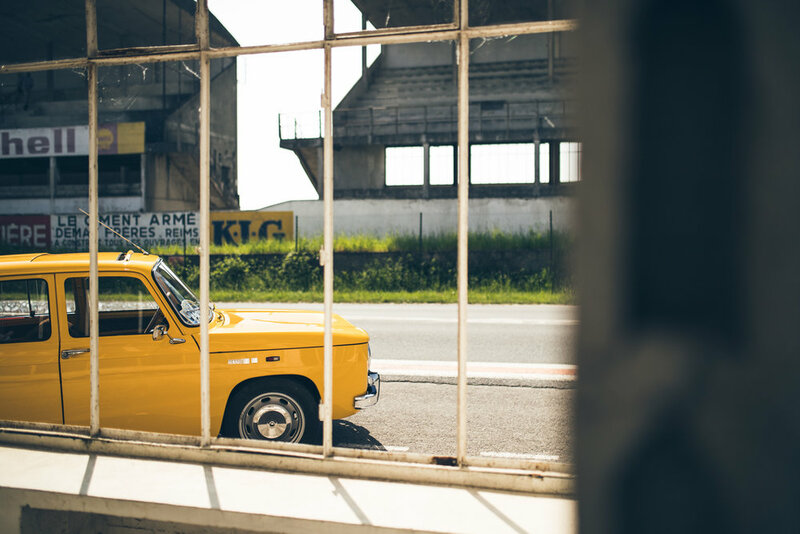 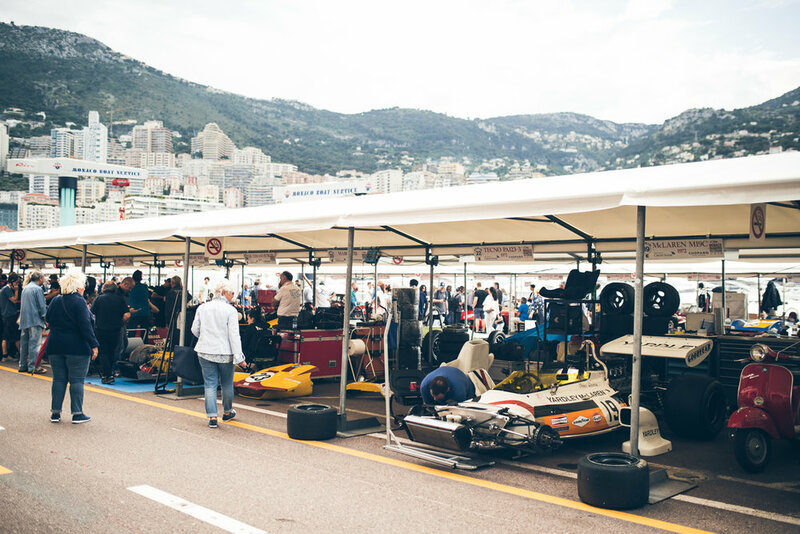 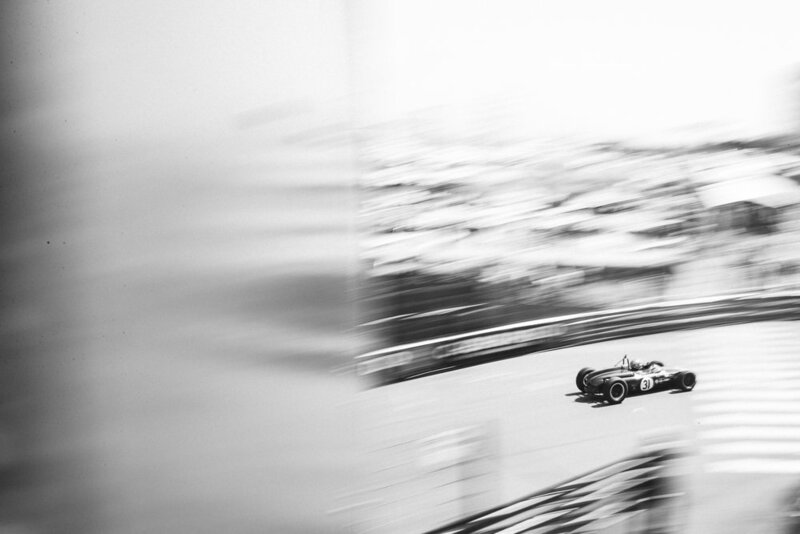 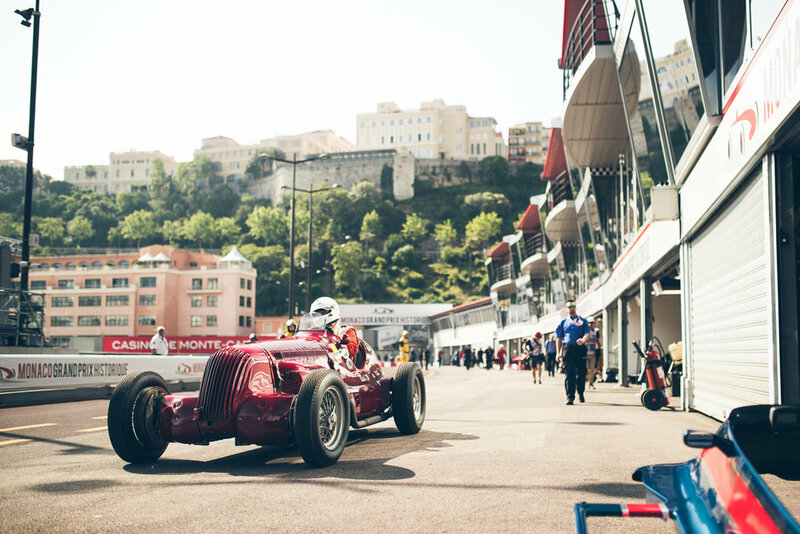 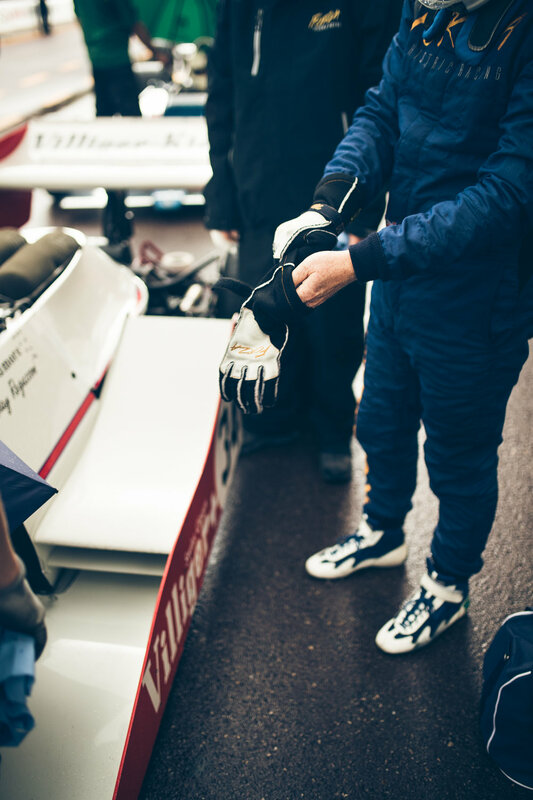 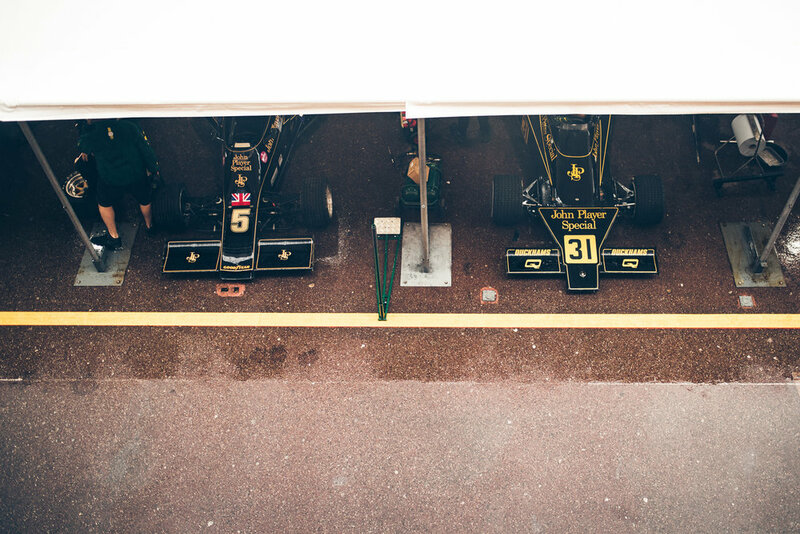 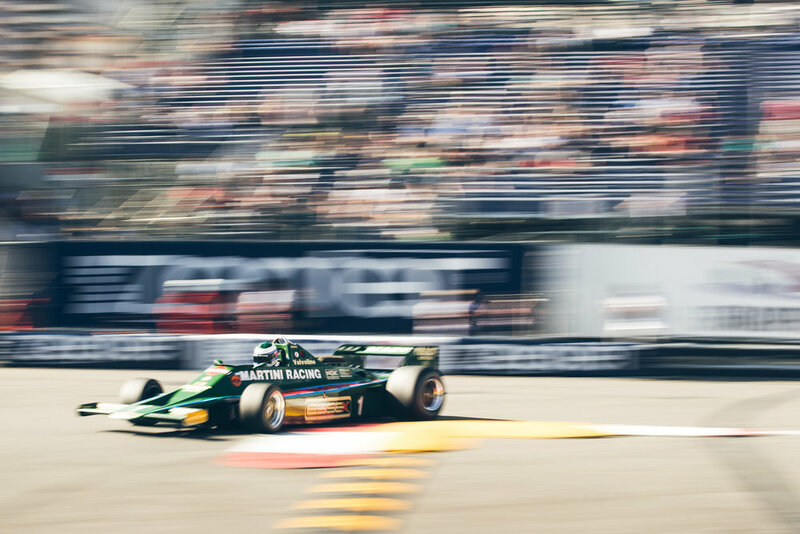 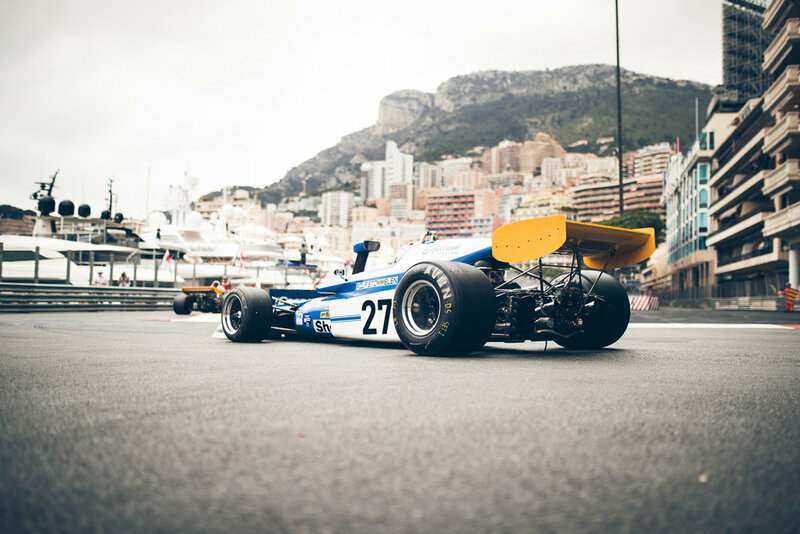 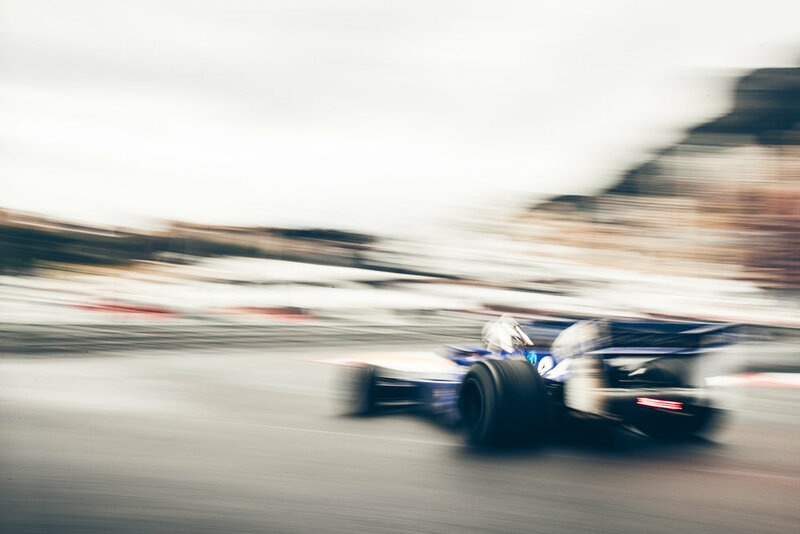 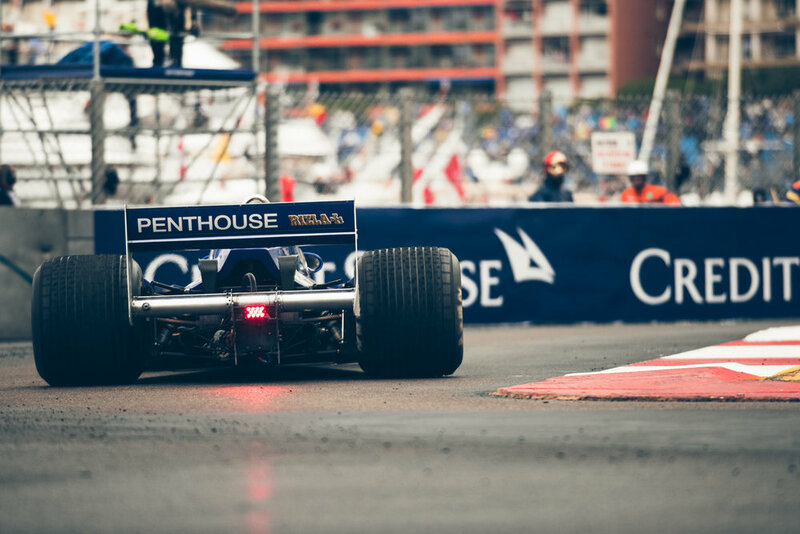 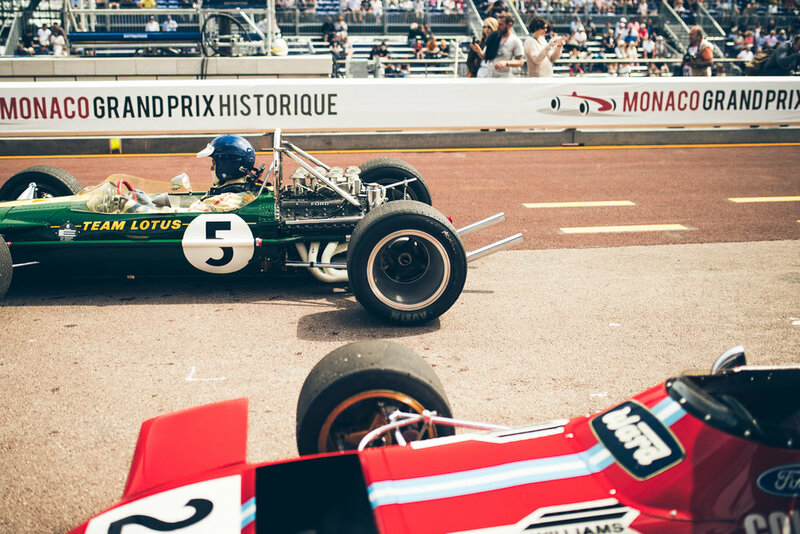 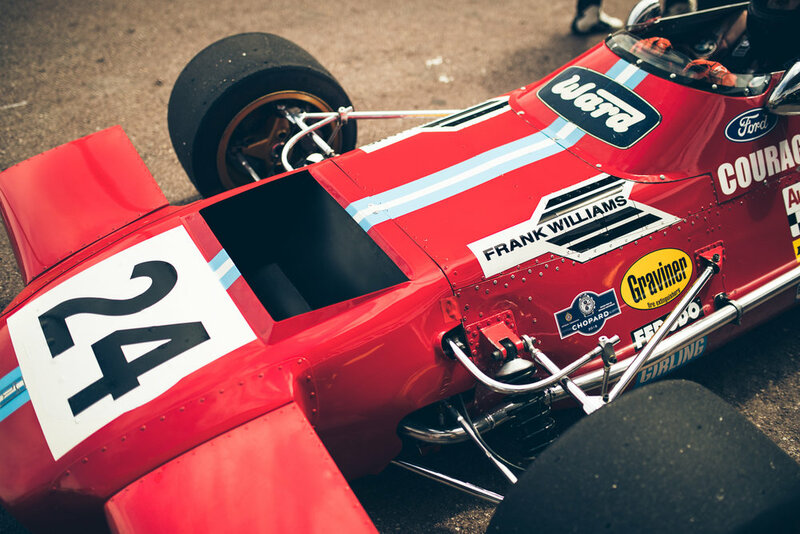 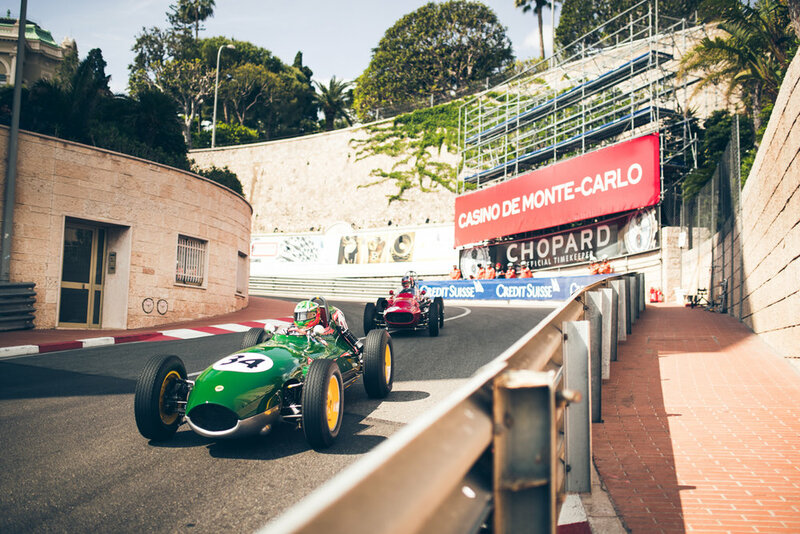 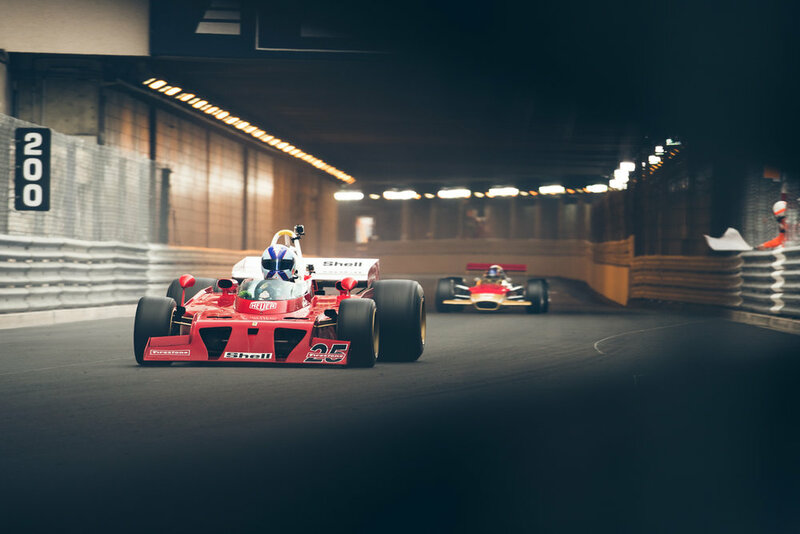 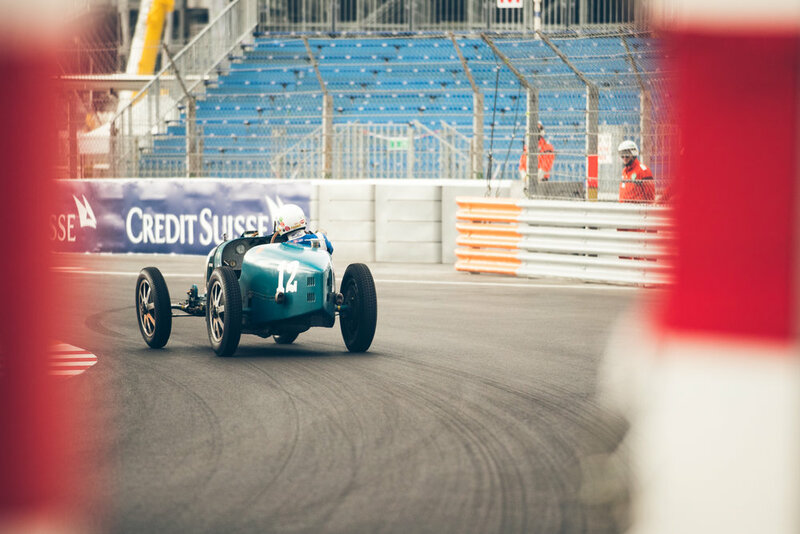 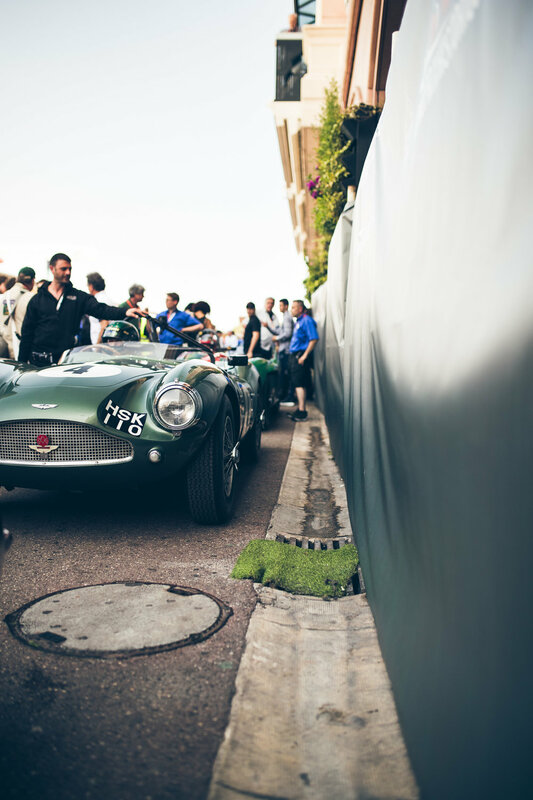 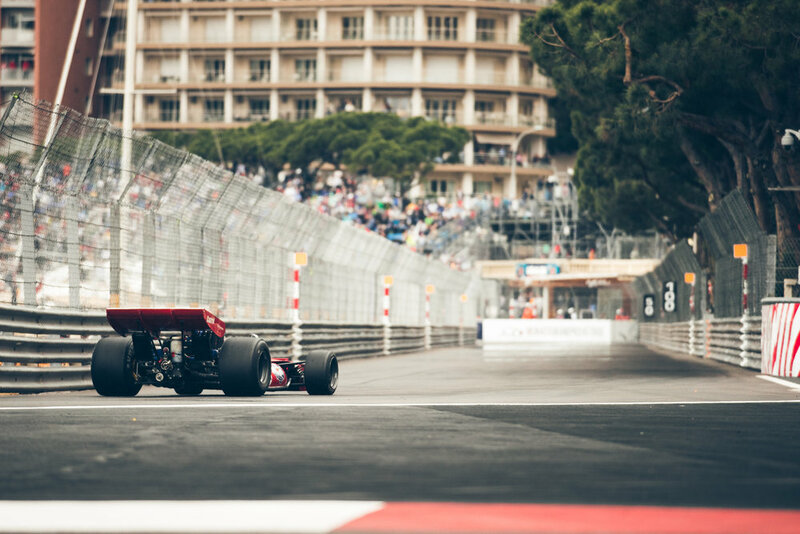 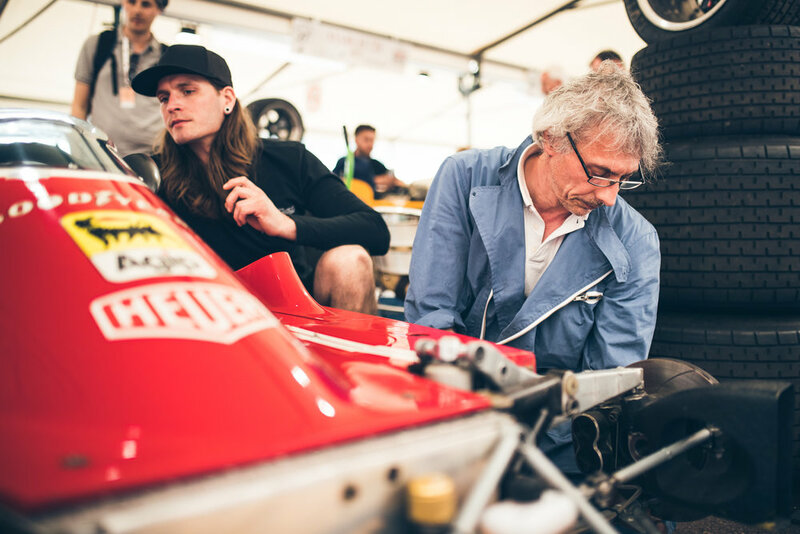 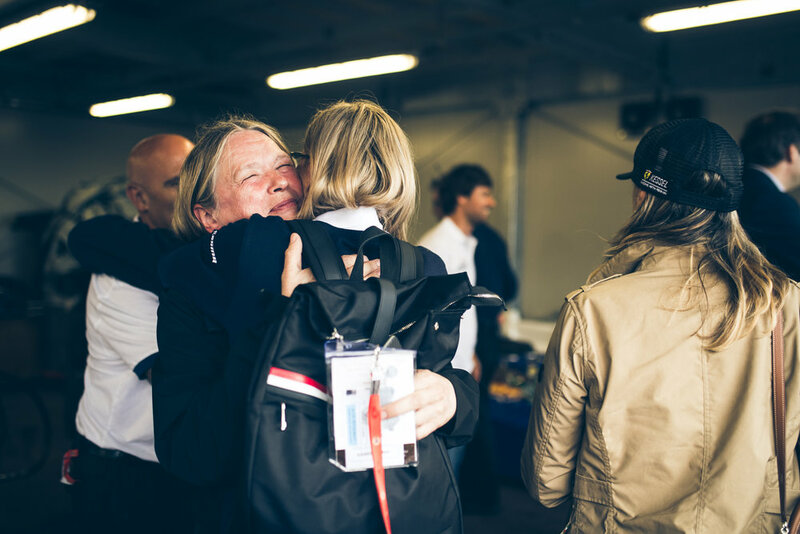 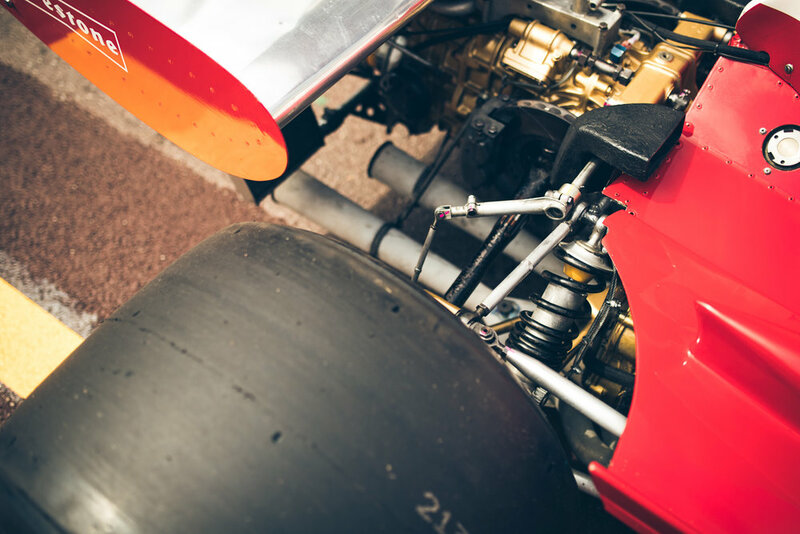 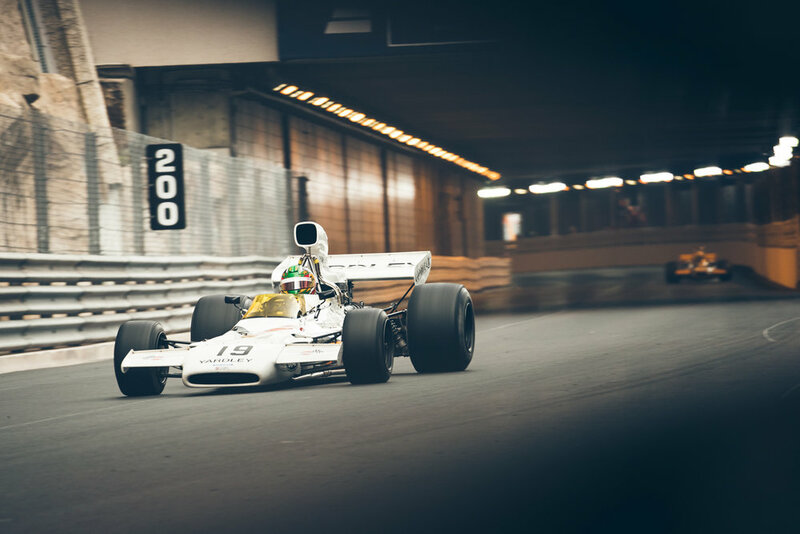 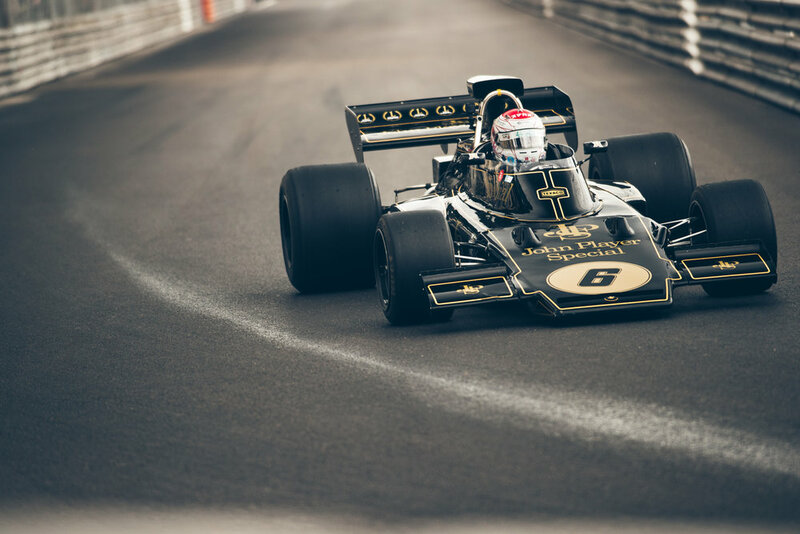 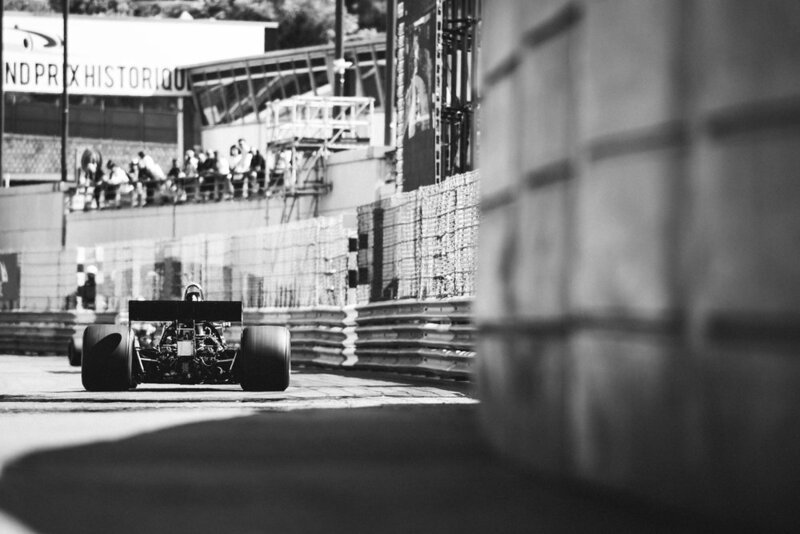 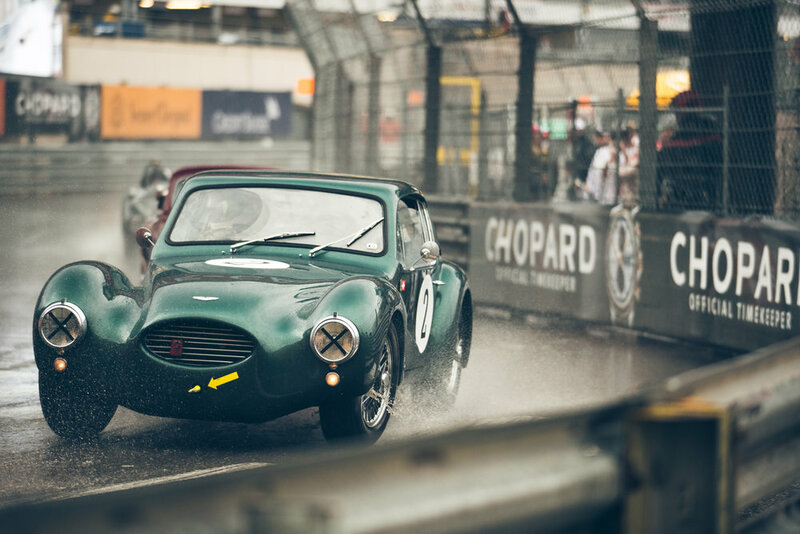 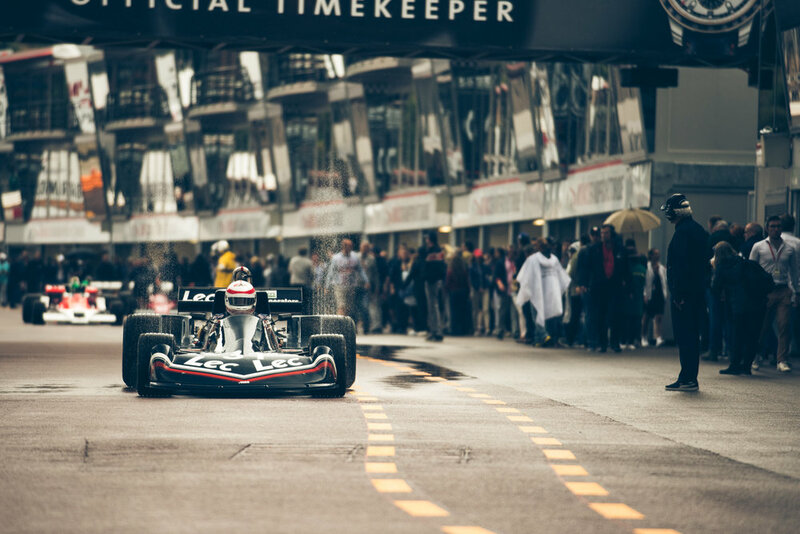 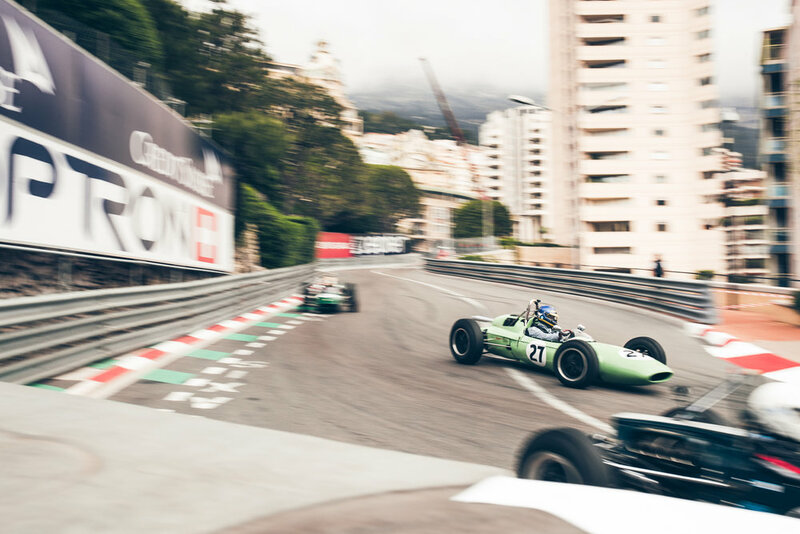 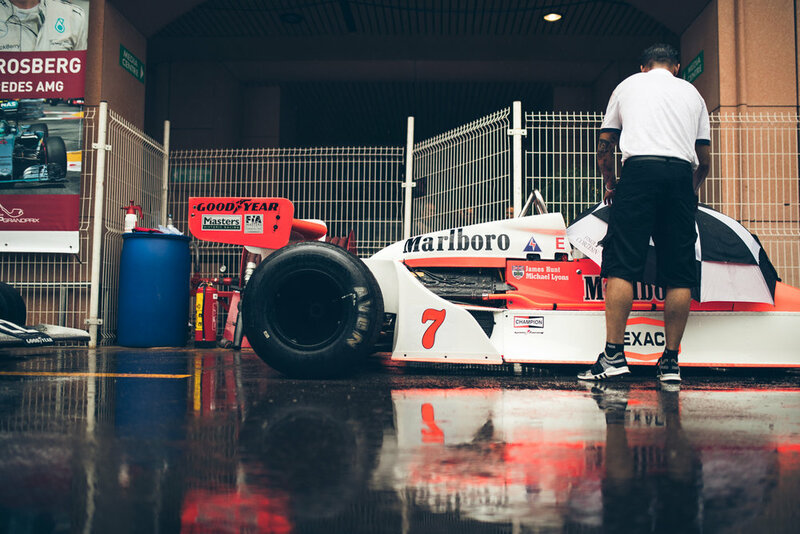 Based in the most incredible surroundings and surrounded by some of the most important and impressive Grand Prix cars ever - it was just the perfect combination. 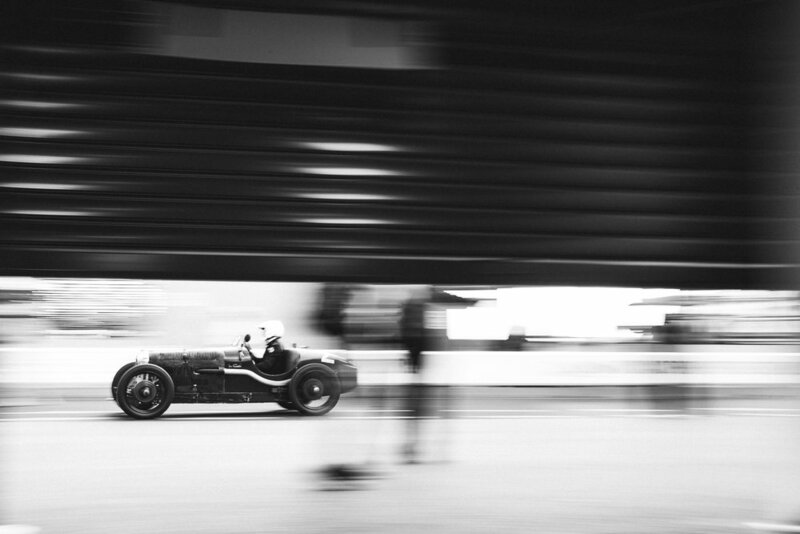 I won't waffle on too much so please enjoy my gallery from what may well be my new favourite event. 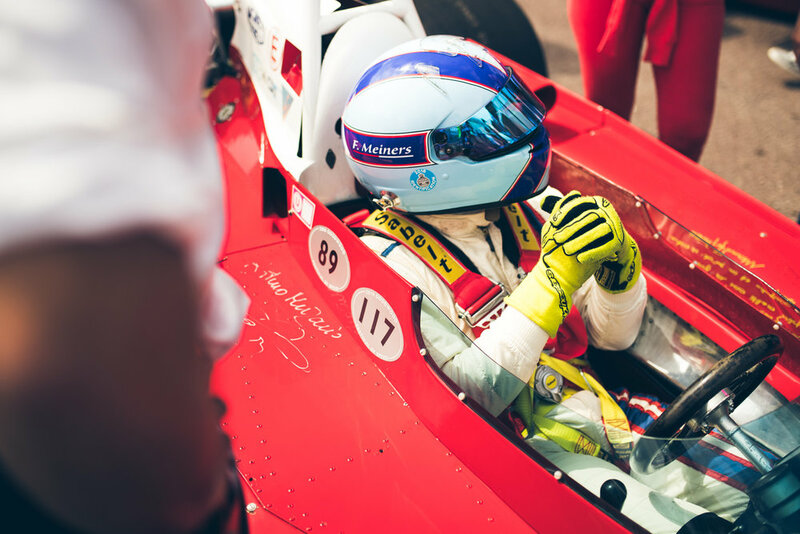 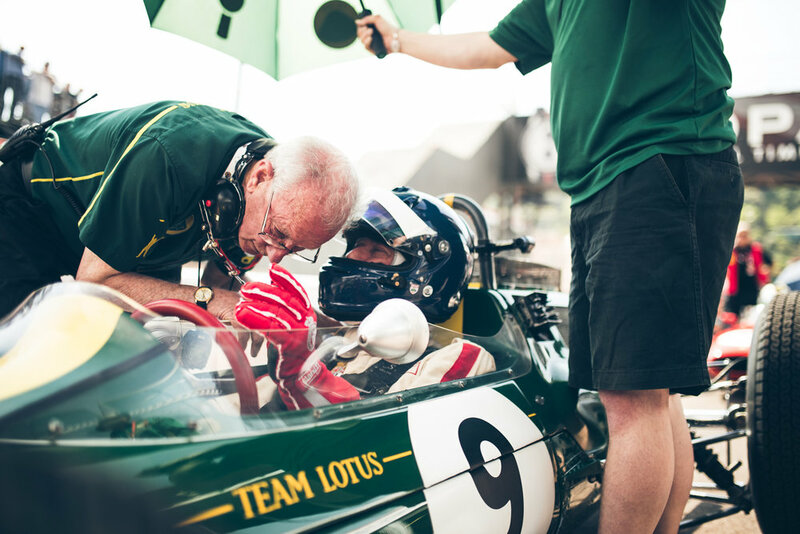 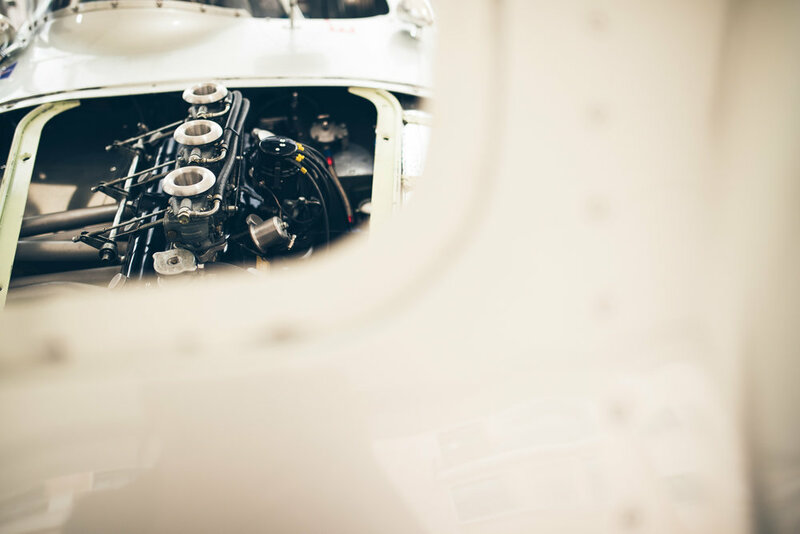 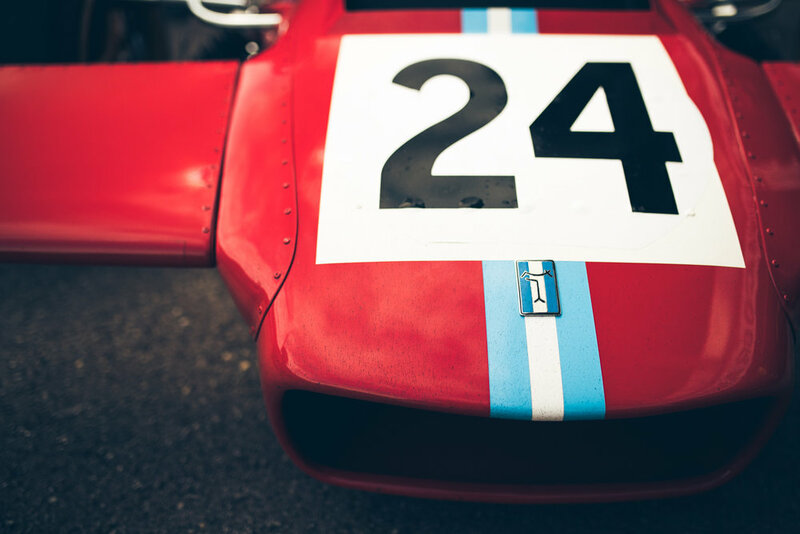 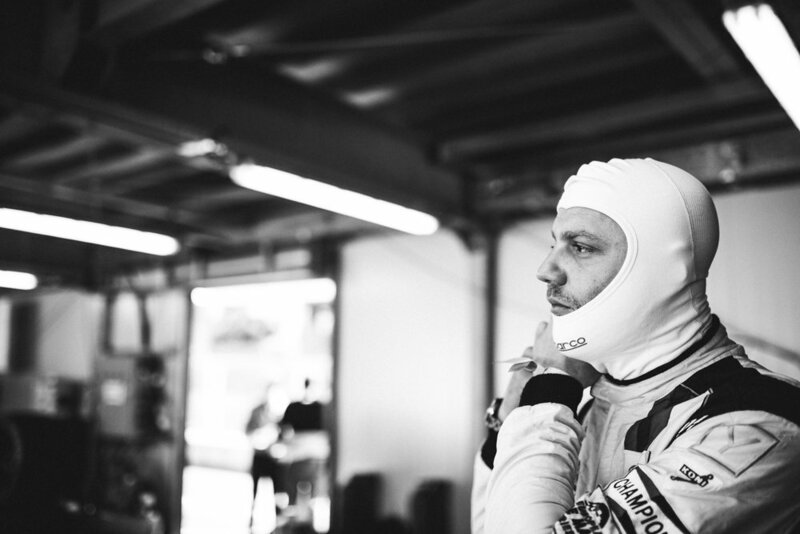 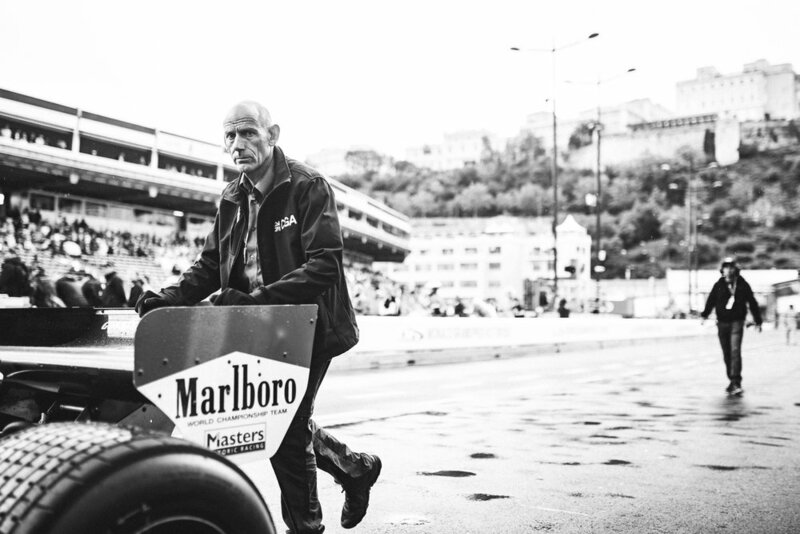 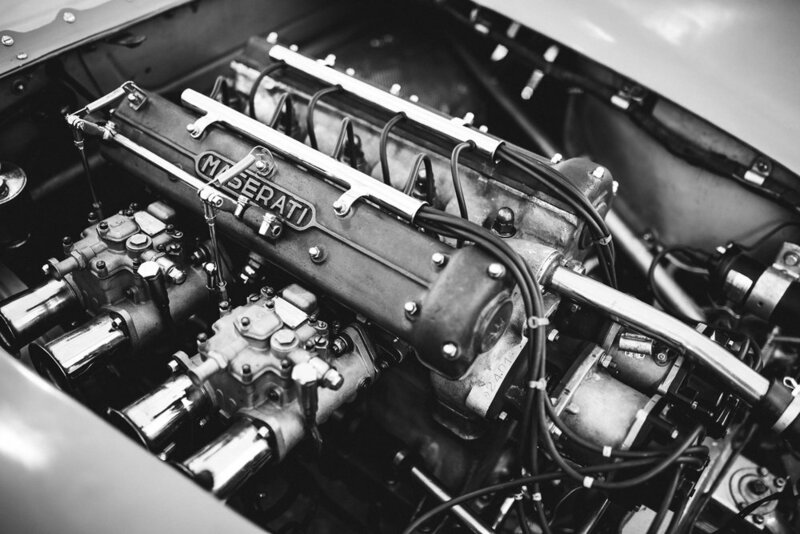 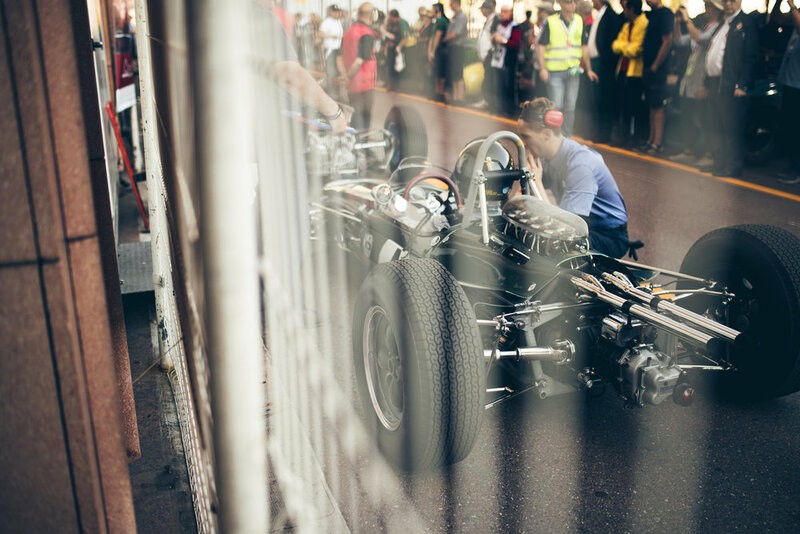 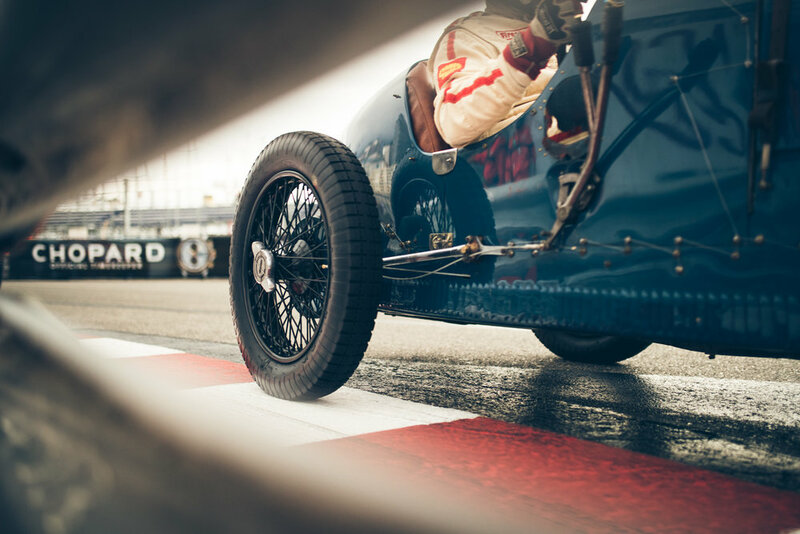 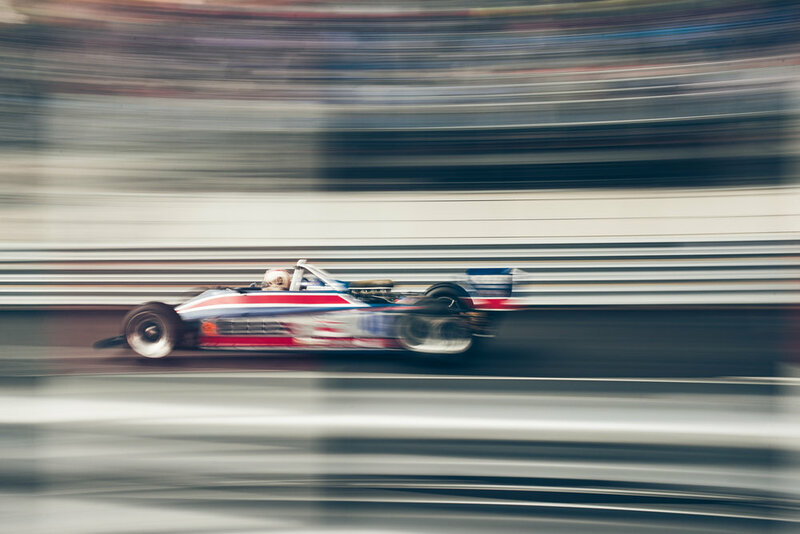 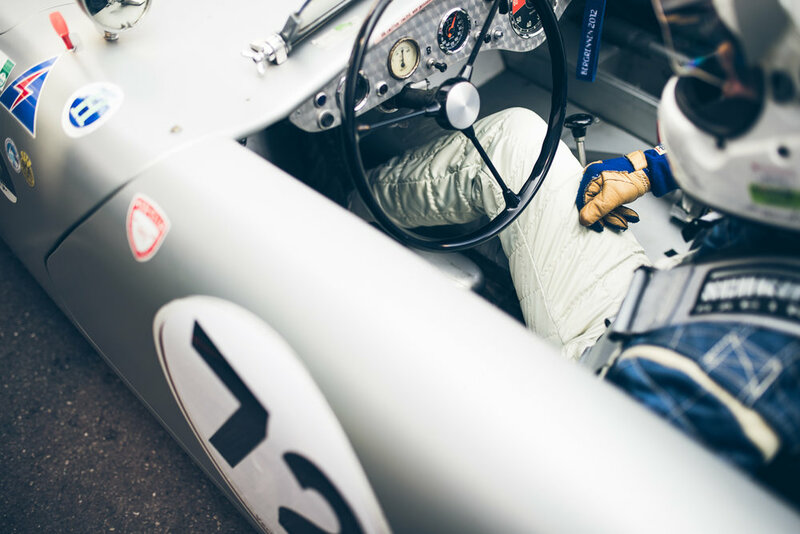 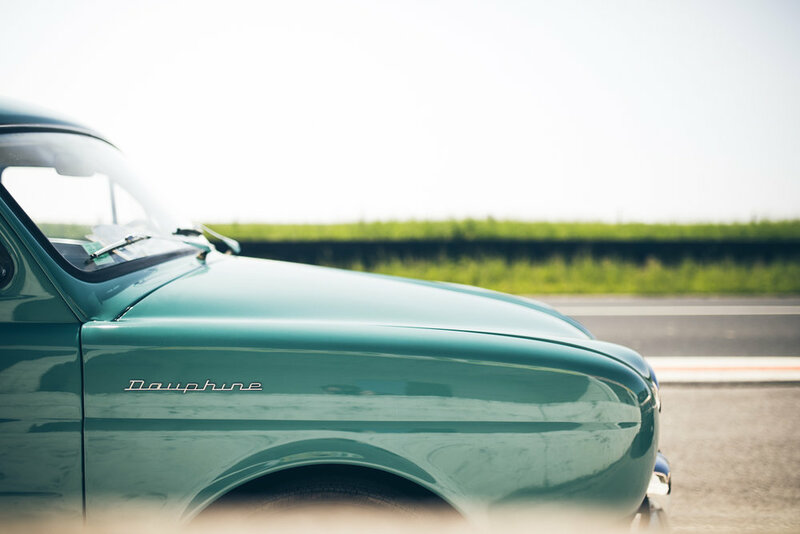 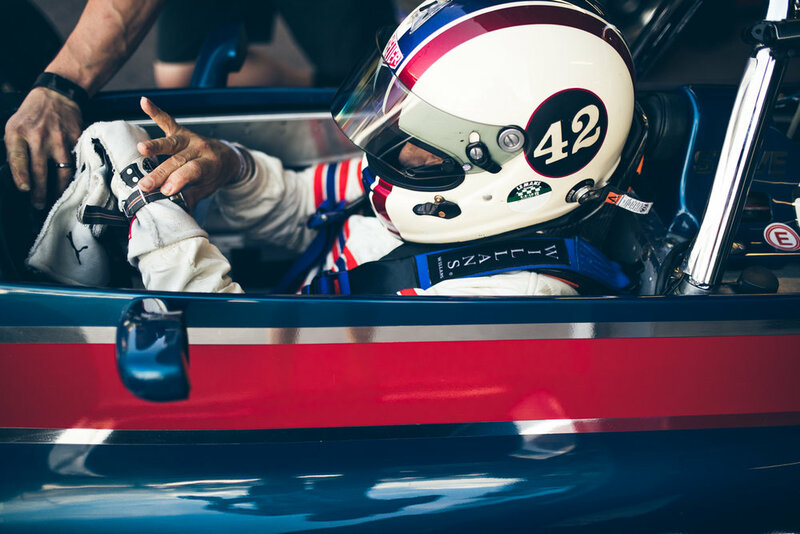 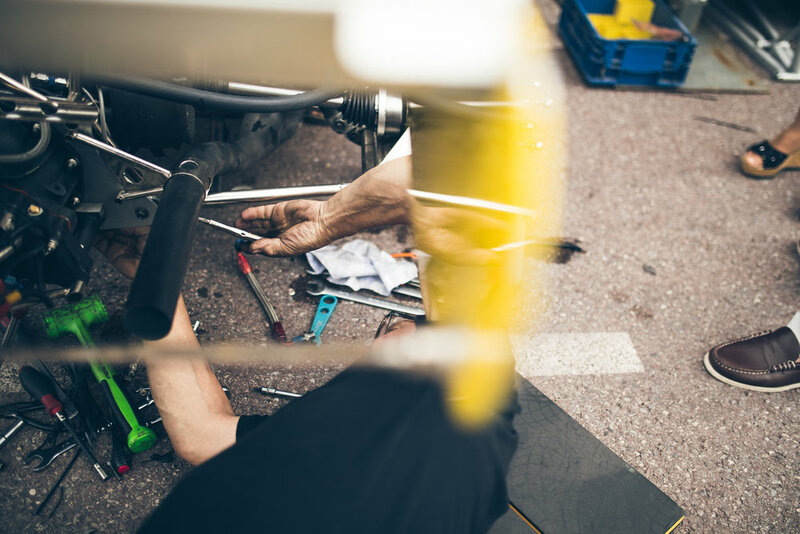 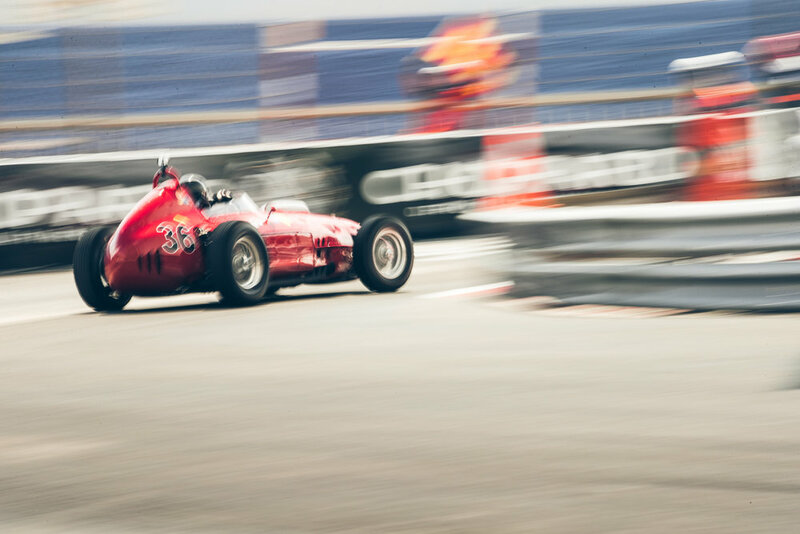 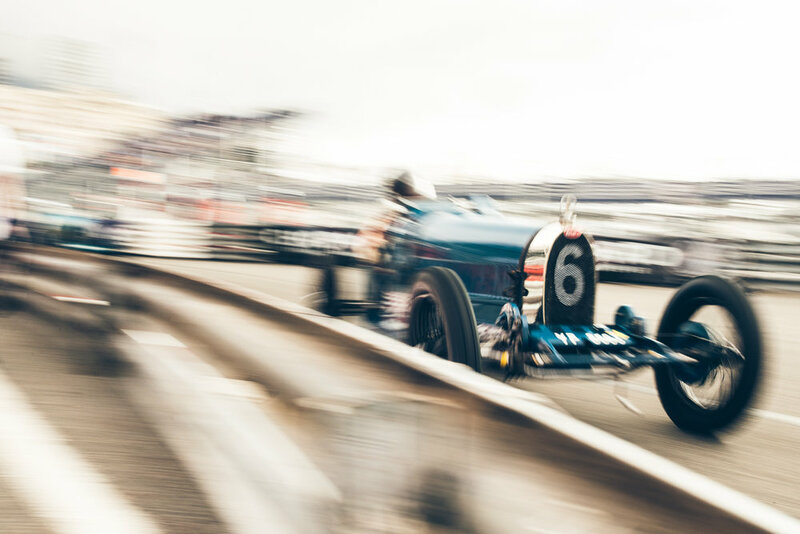 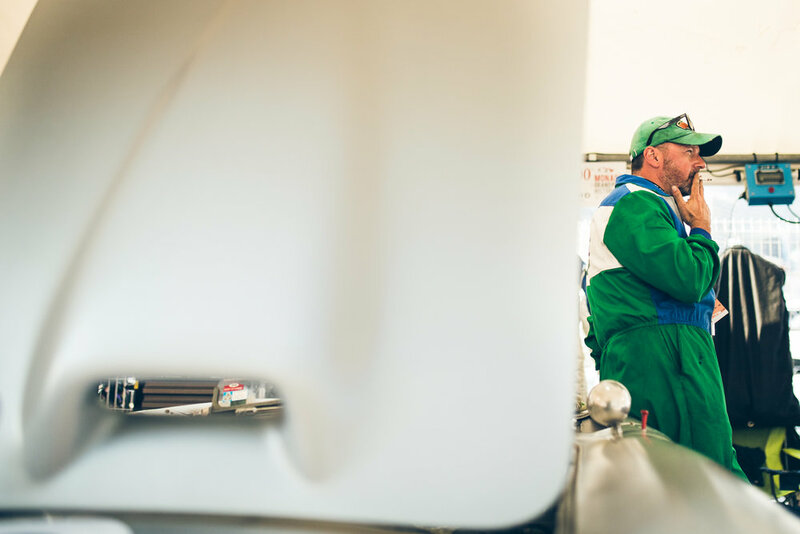 Images shot for Goodwood Road & Racing.